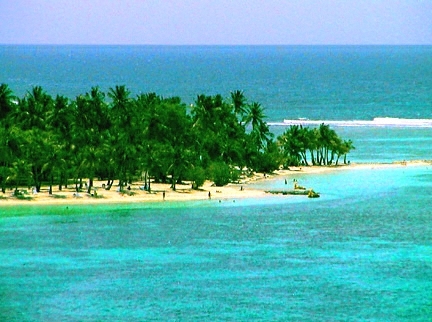 Many travelers prefer the popular cruise ship option for exploring the islands of the Caribbean. This floating hotel approach allows them to visit a number of interesting destinations without having to change hotels or make additional connections. There is a wide range of options from small sailing ships to huge luxury liners. Please click here for a directory of cruise ship companies.